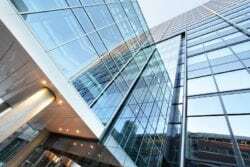 Blog - Metropolitan Hudson Management Group, Inc. | Metropolitan Hudson Management Group, Inc.
Are You Looking For A Property Management Company In Manhattan, NY? 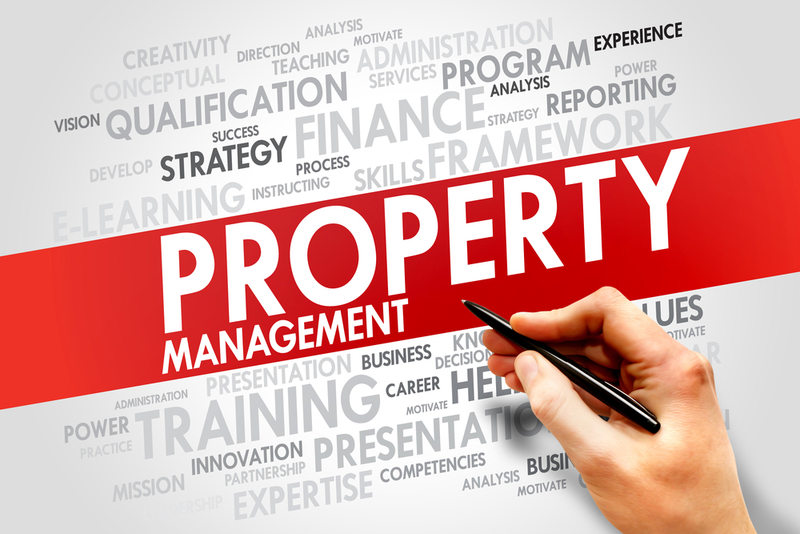 Busy schedules often don’t allow property owners the time it takes to manage their properties effectively. Many times there is the overwhelming sense that there is so much to do in so little time. 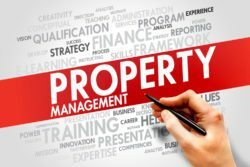 Take some of the burdens off your shoulders by hiring a property management company in Manhattan, NY who has not only the time but the expertise to manage your properties effectively.Our company Metropolitan Hudson Management Group has been in the business of managing properties for over 25 years…. 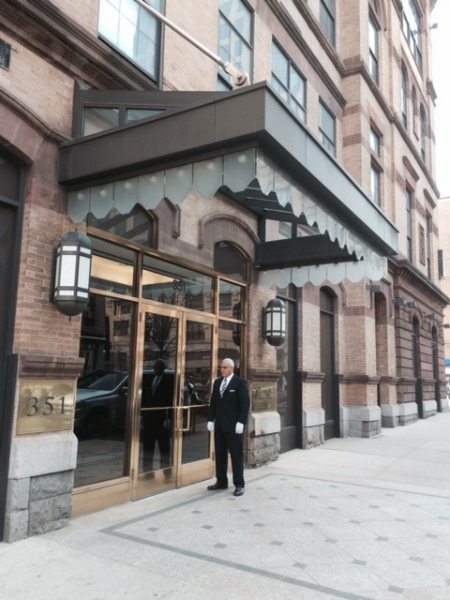 Do You Need A Property Management Company In Brooklyn, NY?